« *** WINNERS *** Dan, Traci, Tracey and Dawn are Living the Life of Riley! CONGRATULATIONS! 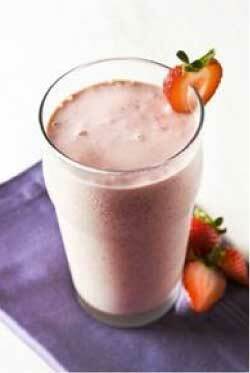 Drink These FAT RELEASING Shakes and Watch the Fat Melt Away ~ Two Delicious Recipes Perfect for Summer! 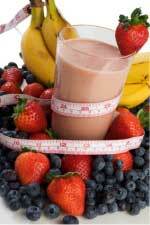 The Digest Diet utilizes groundbreaking science and collective wisdom to help you lose weight quickly and safely. Reader’s Digest editor-in-chief Liz Vaccariello expertly analyzes and condenses decades of research to select the best information to explain how eating, exercise and environment can be both FAT INCREASERS and FAT RELEASERS. In the book, Liz provides two slimming shake recipes that are great for breakfast or even a pick me up for the afternoon. The shakes are packed with FAT RELEASERS and are minimally sweet to keep you from getting hungry too soon. Go ahead, pick your favorite shake and stick with it for simplicity, or if you’re feeling adventurous, plan a different flavor combo for every day. Keep reading to learn more and sample two of these delicious recipes! in a blender and blend until nice and frothy. 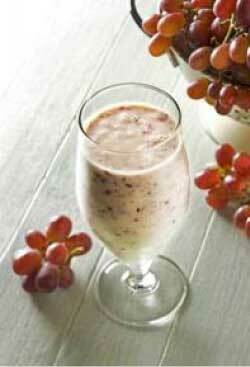 3⁄4 cup seedless red grapes* (10 large) + 1 tablespoon flaxseed meal. omit the honey. combine all the ingredients in a blender and blend until nice and frothy. In the grape version, you can first wash and dry individual grapes, then freeze them. Add them to the blender frozen. If the berry mix includes blackberries, be prepared for their seeds (which are a good source of fiber). The tangerine/orange version tastes like a creamsicle, but you have to cut the segments out from between the membranes or you get big pieces of skin in the shake. 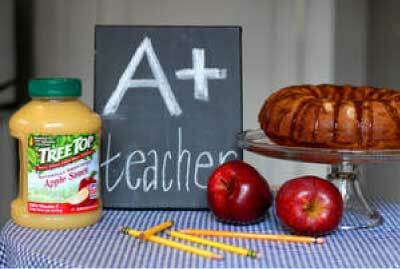 Show Your Favorite Teacher You Appreciate Their Hard Work with the Apple Dapple Cake Recipe!